Why talk about life insurance when you can talk about zombies? It's Life Insurance Awareness Month, but a new survey shows that Americans aren't interested in talking about it at the dinner table, which isn't great for financial planning. 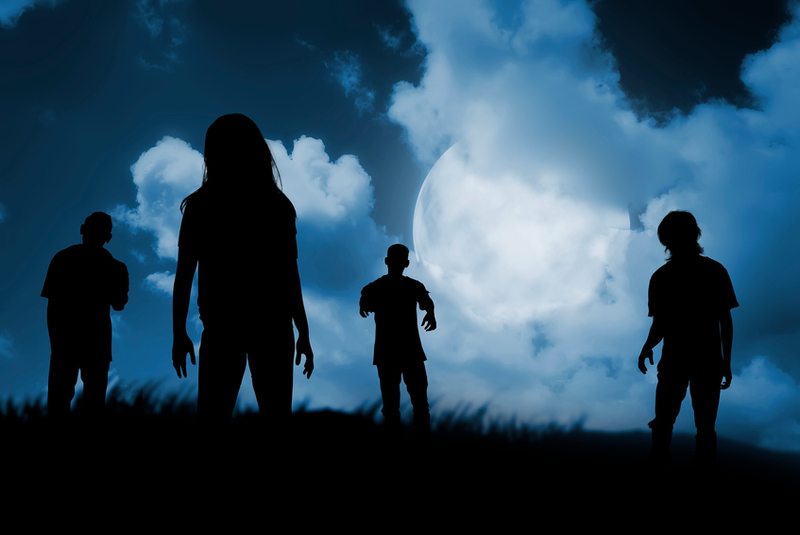 Most Americans would prefer a dinner discussion about the zombie apocalypse over life insurance, a new survey finds.